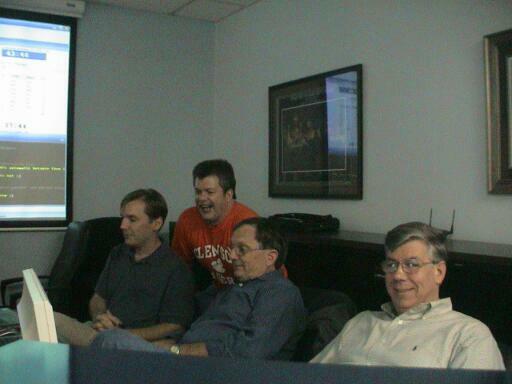 an American computer scientist, computer chess researcher, chess programmer, acknowledged computer chess authority, and associate professor at Faculty of Computer and Information Sciences, University of Alabama at Birmingham, since September 2016 officially retired from UAB  . 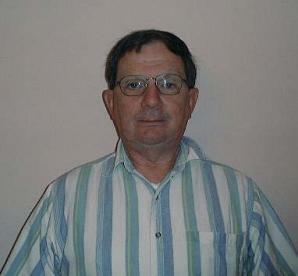 Bob Hyatt is one of the most active researchers in computer chess, being involved from 1968 until the present. He holds a Master of Science from University of Southern Mississippi in 1983 with a thesis on Cray Blitz  , and a Ph.D. from UAB in 1988 on the topic of parallel search . His engine Crafty was the strongest open source engine for many years in the 90's and early 00's. 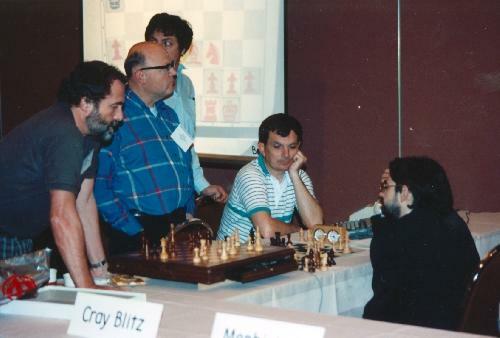 He was primary author of Blitz and Cray Blitz, the two-time winner of the World Computer Chess Championship, the WCCC 1983 and the WCCC 1986. Beside research and publications on parallel search, transposition table, time management and book learning, Bob is inventor of rotated bitboards. He is active poster in Computer Chess Forums, served as moderator of CCC, and as member of the Secretariat of ICGA Investigations. Robert Hyatt (1981). A Table-Driven Hashing Algorithm. Proceedings of ACM SE Regional Conference, Atlanta, Georgia. Robert Hyatt, Harry Nelson, Albert Gower (1986). 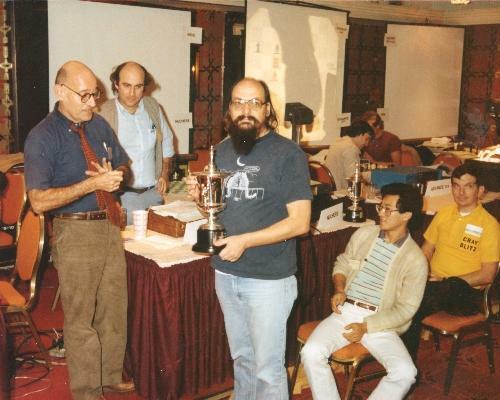 Cray Blitz - 1984 Chess Champion. Telematics and Informatics Vol. 2, No. 4, pp. 299-305. Pergammon Press Ltd.
Robert Hyatt, Bruce W. Suter, Harry Nelson (1989). A Parallel Alpha-Beta Tree Searching Algorithm. Parallel Computing, Vol. 10, No. 3.